Dental sedation is a technique that can be used when a patient suffers from dental anxiety or dental phobia. We are happy to offer a number of solutions for our patients to make their dental visit as comfortable as possible. Sedation dentistry techniques enable patients who might otherwise avoid the dentist to receive dental treatment necessary for a healthy smile. 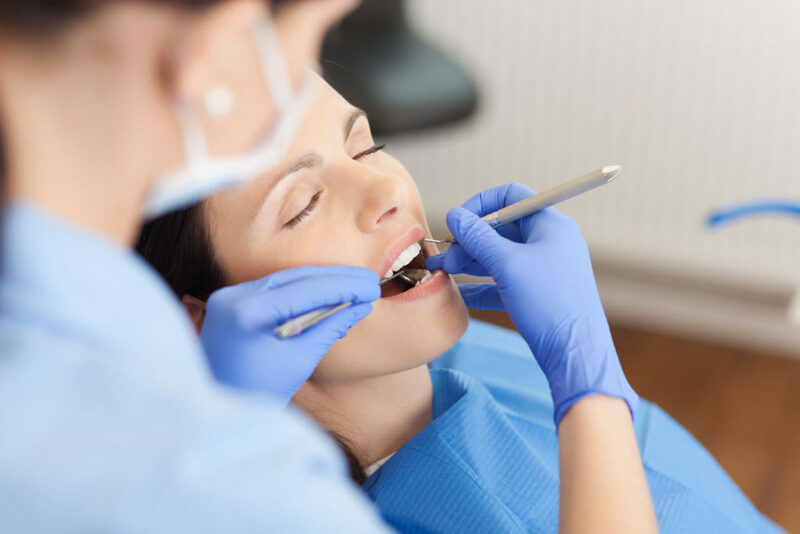 Depending on the extent of the anxiety or phobia, varying degrees of dental sedation can be utilized, administered by an anesthesiologist for your safety. Nitrous oxide sedation, also known as “laughing gas,” is commonly used to make treatment more comfortable. This sedation is inhaled through a mask that allows you to breathe in the medication, and induces a state of relaxation. Local anesthetic will be administered in conjunction with nitrous oxide to eliminate pain. Deep sedation produces unconsciousness in which the patient does not feel, see or hear anything during dental treatment. The anesthetic medications are administered through an intravenous line or through an anesthesia mask or a combination thereof. A board certified dental anesthesiologist will come to our office and administer short-acting anesthetic medications. After your recovery from anesthesia, you will return directly home in the care of a family member or an adult of your choosing.